Model: Oxford (ADO38) OHV 8v 1622cc. 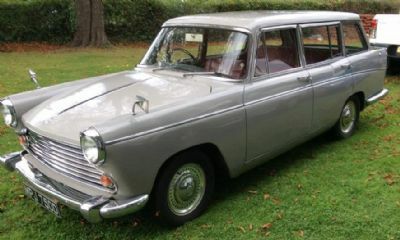 Type: 4-Cylinder Traveller Estate Manual. Owned From: I NEVER OWNED IT. Submitted by: Zak C. Pearson. Notes: DVLA Records show First Registered 02 June 1966 and it is Taxed until 01 August 2019. MOT Expired: 20 August 2018.